Discussion in 'General Android TV & Unlisted' started by Geekbuying, Apr 3, 2014. Here is the newest stock firmware for the CS918s tv boxes, it is just for the 5.0MP version , not for the 2.0mp. please note. 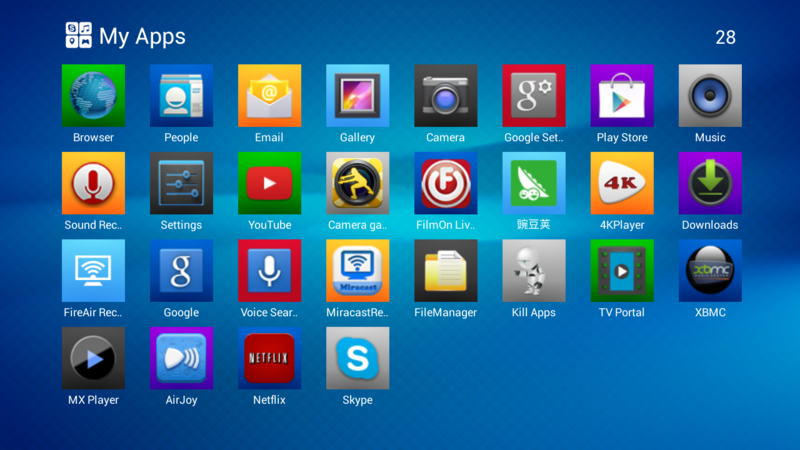 It comes with a lot of new featuers, remove the built-in chinese app, add TV launcher, and built in XBMC , Netflix. also it come with rooted. 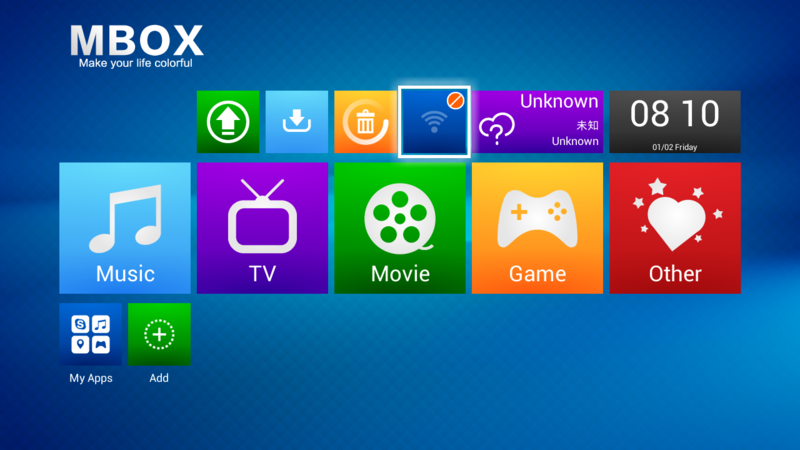 Still, it also come with 720p, and need developer to work on the 1080p firmware. I need the KitKat Stock ROM please. Finally i found it in the manufacturer's website. 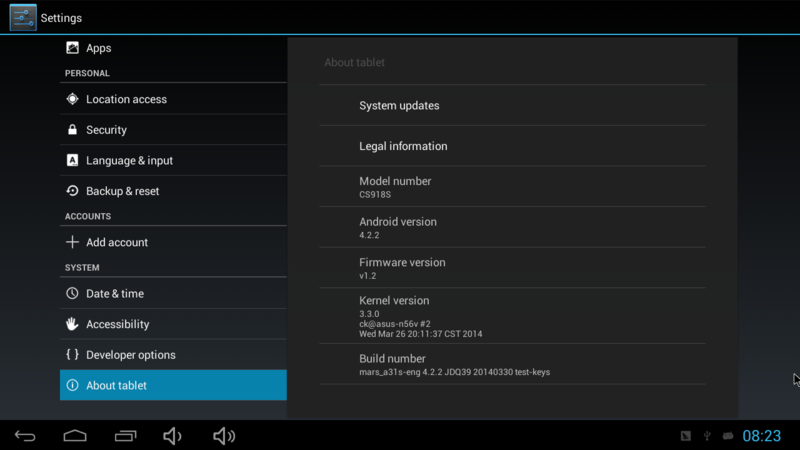 Any news on KitKat Stock rom for CS918S A31S Box?